Dan Rather shines as the voice of reason in these divisive times. It's so important to remember what brings us together, and Dan does just that with sections dedicated to freedom, community, exploration, responsibility, and character. The passages on dissent, press, empathy, and audacity are particularly resonant. 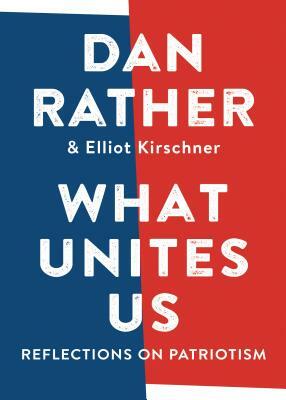 With his famously plainspoken voice and a fundamental sense of hope, Dan Rather has written the book to inspire conversation and listening, and to remind us all how we are ultimately united. This book will be a must-read for everyone you know who is engaged in the urgent national conversation right now -- and interested in our place in history going forward.